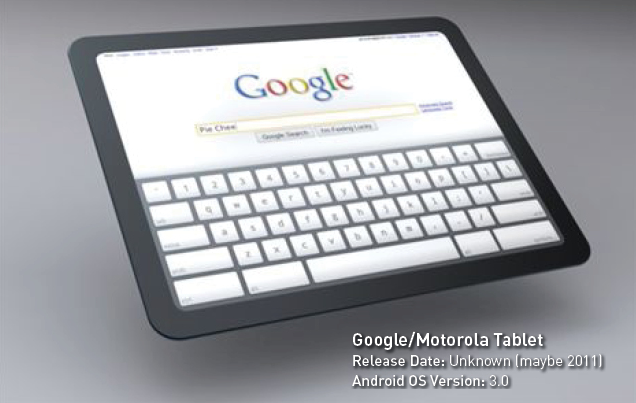 The year 2011 has already been declared the Year of the Tablet, and Google’s Android platform is expected to make even bigger waves as it steps up to go head-to-head against Apple’s iPad, the device that put tablets into the mainstream consciousness. 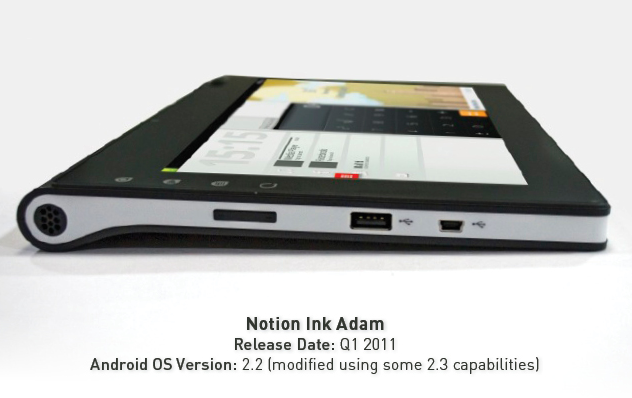 As an open source project, Android has the advantage of a large community backing its development and the support of mobile device manufacturers (from some of the biggest names in the business to entry-level players). 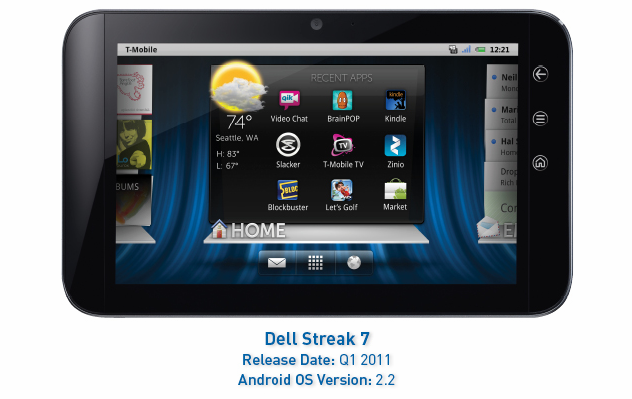 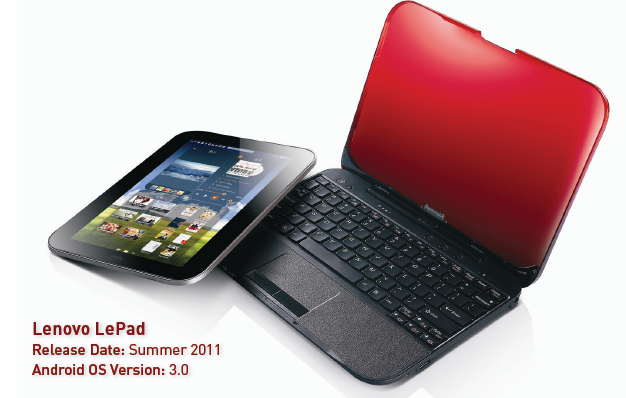 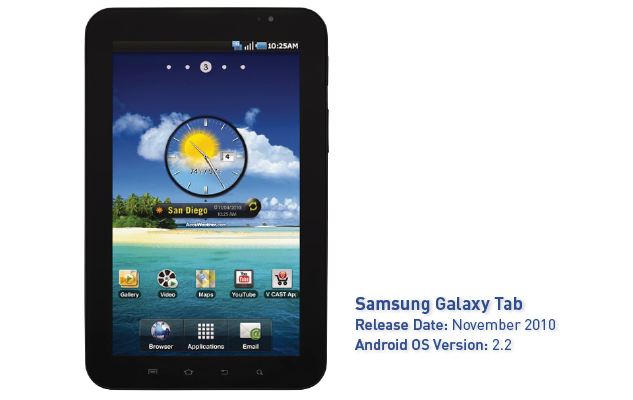 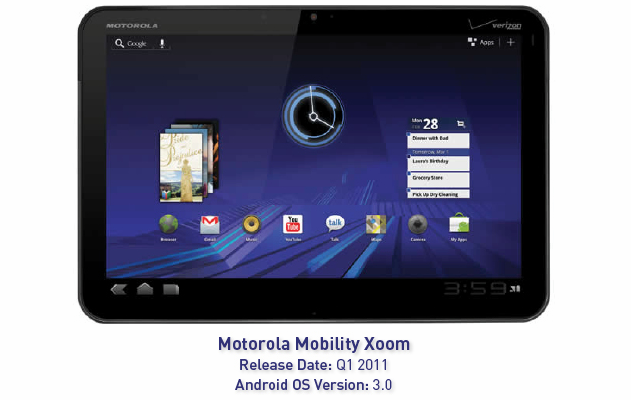 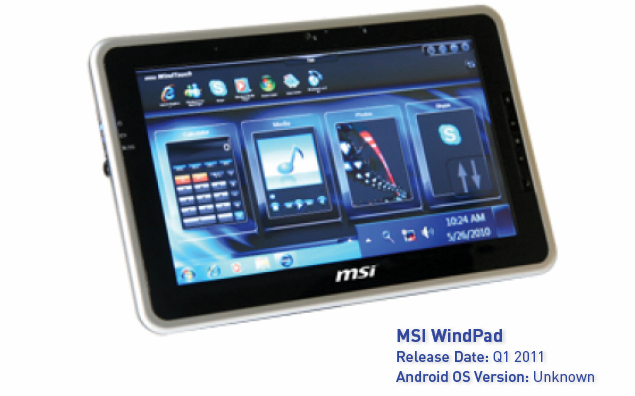 Many Android-based tablets have already been released to the market, and many more are expected to hit this year. 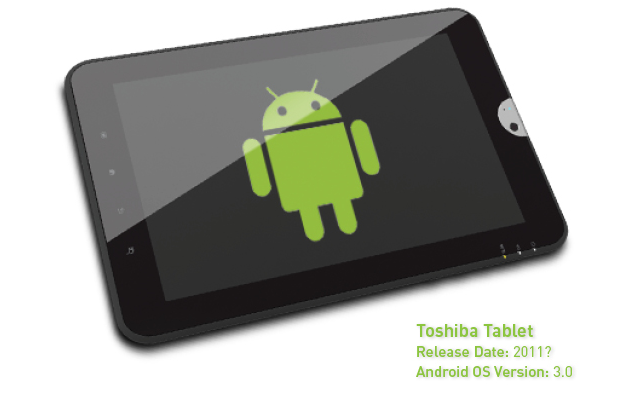 Additionally, Google is continuing development on the newest version of the Android platform, which will provide more support for tablet devices. 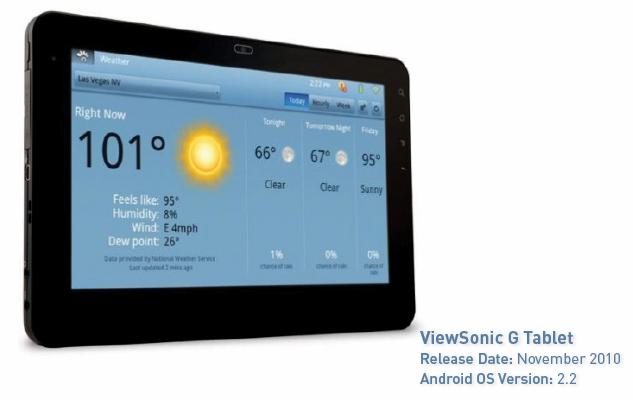 Android 3.0, otherwise known as Honeycomb, will be optimized for tablet support and have a new user interface for tablet devices. 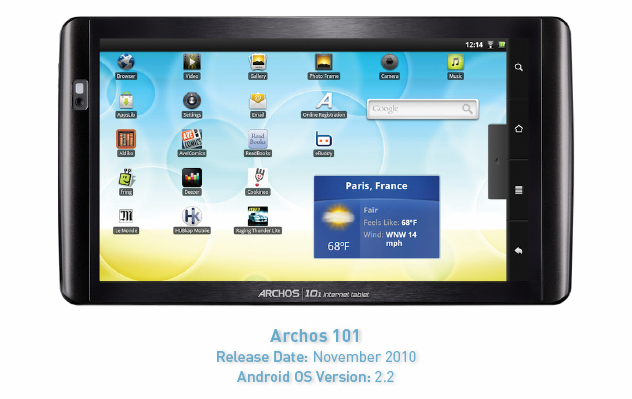 Here’s a look at 10 Android devices – some already on the market and some that have slipped.